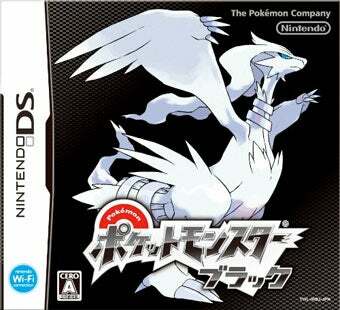 Nintendo and Game Freak see great success in week two of Pokemon Black and Pokemon White's existence on Japanese store shelves. The Nintendo DS game moves another 800,000 plus copies, handily fending off Sega's latest Yakuza game. With last week's take, that puts the latest Pokemon adventure at some 3.3 million units sold. Given the stiff competition from Nintendo and Sega—Kurohyou: Ryu ga Gotoku Shinshou, which we'll call Yakuza: Black Panther, sold 174,000 copies—there's not much excitement elsewhere on the charts. Sales were slow. Media Create figures these are the bestselling games in Japan for the week of September 20 to 26.